Trilogy live at The Swan! 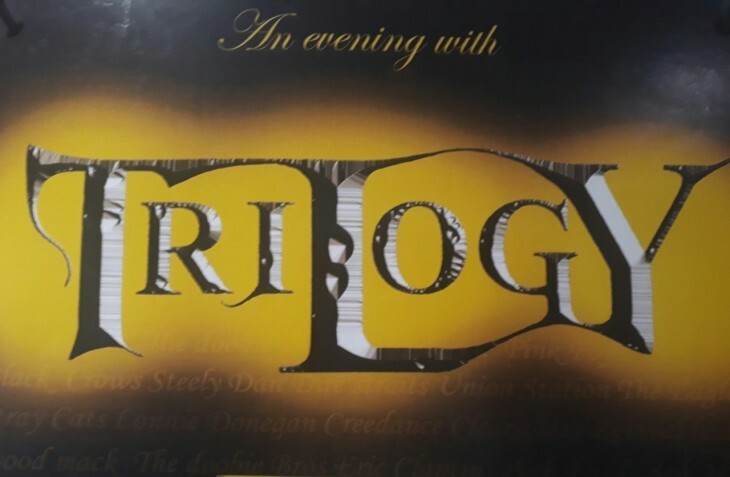 Trilogy, the well established local band, playing live here from 9pm! Carvery served from 12:00pm - 4:00pm on Sundays. Booking advised.